If you recently purchased a Mega Millions, Powerball or Lucky Day Lotto ticket, you may want to check it right away! A gas station in Joliet sold a $2,000,000 winning Mega Millions ticket in the Friday, April 5, drawing, and a convenience store in Schaumburg sold a $1,000,000 winning Powerball ticket in the Saturday, April 6 draw. A gas station in Chicago and a grocery store in Riverdale each sold winning Lucky Day Lotto tickets in the Friday, April 5, evening drawing. The two lucky winners will split a $400,000 jackpot, resulting in a $200,000 prize for each. The winning Mega Millions ticket in the Friday, April 5, drawing was purchased at Mobil, 1600 New Lenox Road, in Joliet, and matched all five numbers – 8 – 22 – 24 – 38 – 64 – but not the Mega Ball number, which was 21, to win a $1,000,000 prize. The ticket also matched Megaplier number drawn, which was 2, turning the prize into $2,000,000. The retailer will receive a bonus of $20,000, or one percent of the prize amount, for selling the winning ticket. The winning Powerball ticket in the Saturday, April 6, drawing was purchased at 7-Eleven, 903 W. Wise Road, in Schaumburg, and matched all five numbers – 15 – 33 – 43 – 59 – 60 – but not the Powerball number, which was 8, to win a $1,000,000 prize. The retailer will receive a bonus of $10,000, or one percent of the prize amount, for selling the winning ticket. The winning Lucky Day Lotto tickets in the Friday, April 5, evening drawing were purchased at BP, 3201 W. Montrose Ave., in Chicago, and Riverdale Meat Produce Market, 301 W. 138th St., in Riverdale. Both tickets matched all five numbers – 6 – 8 – 23 – 28 – 40 – to win the jackpot. 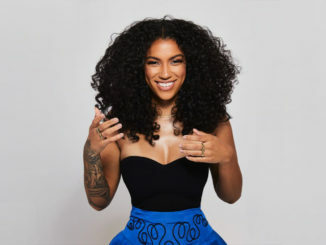 Each retailer will receive a bonus of $2,000, or one percent of the prize amount, for selling one of the winning tickets. The Illinois Lottery urges the lucky winners to sign the back of the ticket and keep it in a safe place until they call 1-800-252-1775 or visit one of the Lottery’s five Prize Centers in Chicago, Des Plaines, Rockford, Springfield or Fairview Heights. Winners have one year from the original drawing date to claim their prize. 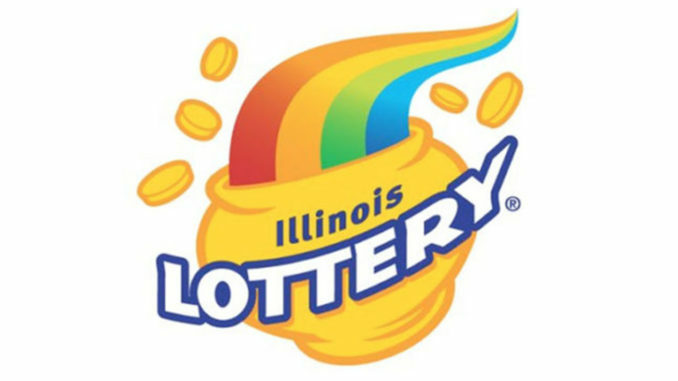 For more information or to subscribe online, please visit illinoislottery.com.